can you tell me where i can buy new ones? 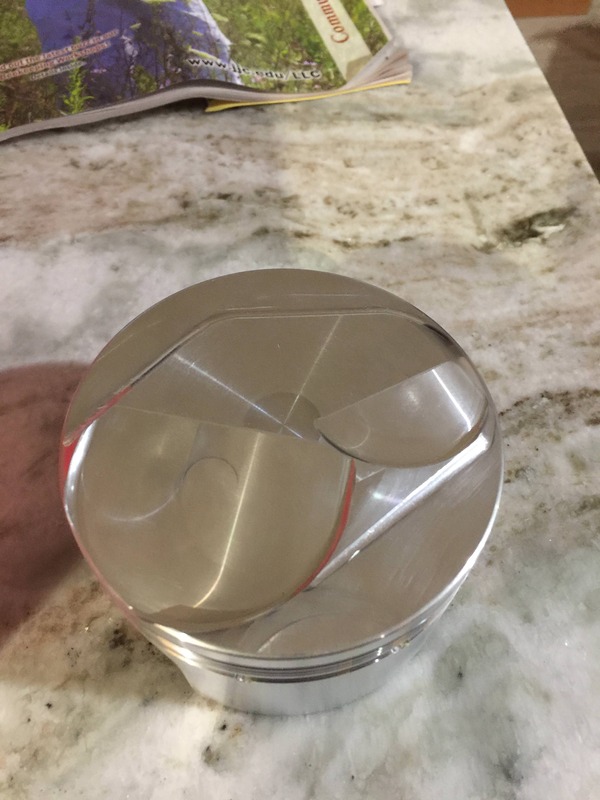 As far as pistons, call Randy Gillis at Racetec pistons in Huntington Beach Ca, USA. Randy is the expert on B2 engines and can set you up quickly. Randy posts here under the name GT350H. 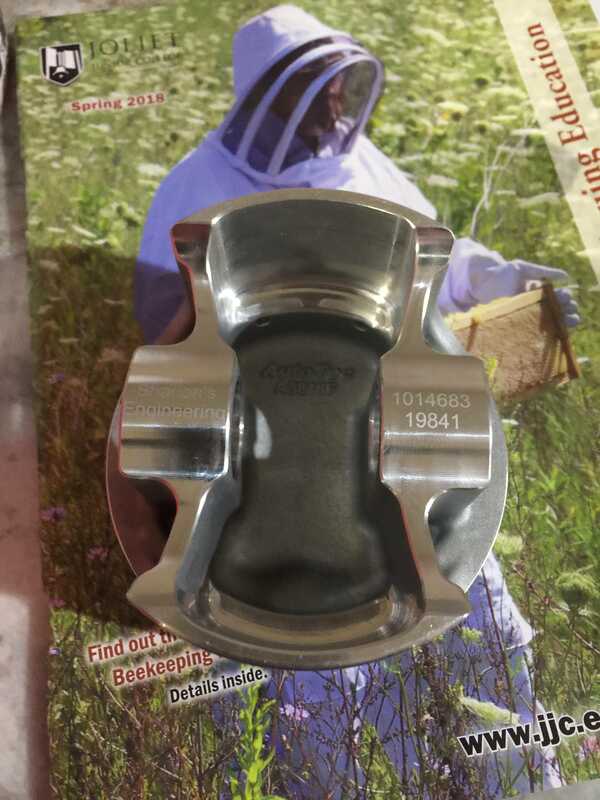 If you do a site search for pistons, you will see a lot has been discussed on this topic through the years. 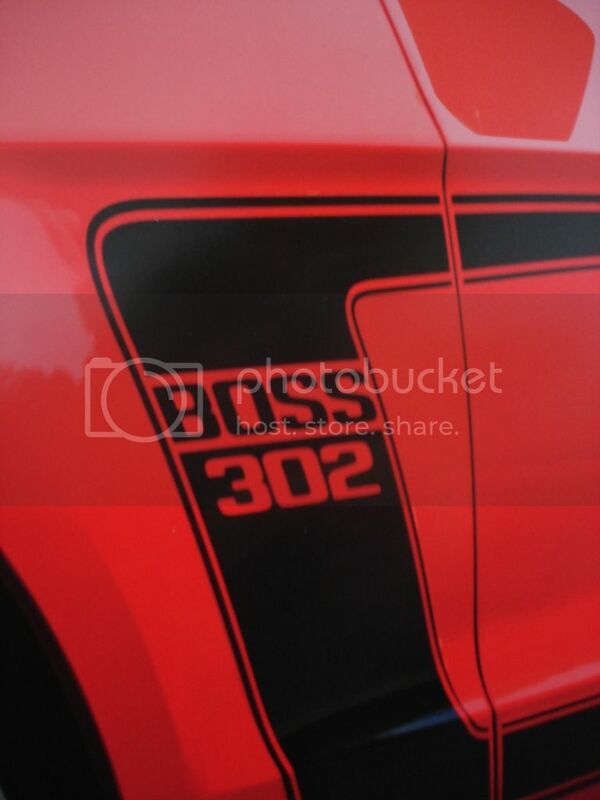 Welcome to the BOSS 302 Registry. You are among friends. If you are having your original engine rebuilt and if you are having a machine shop rebuild your your engine then you should have your engine torn apart and have the machine shop look at the engine and check and measure the block cylinders. Make sure you know if you need standard bore or over-sized pistons before you buy them. Your machine shop might even be able to get a discount on a new set of pistons. 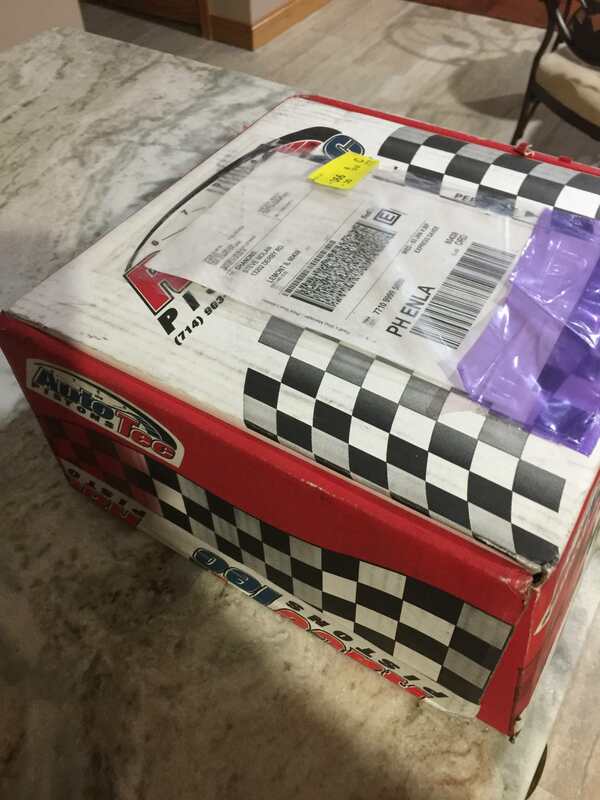 There are several good companies that can supply you excellent replacement pistons for the BOSS 302. Diamond Pistons is another good company to consider. +1 on Diamond. That’s what my builder is using in mine right now! 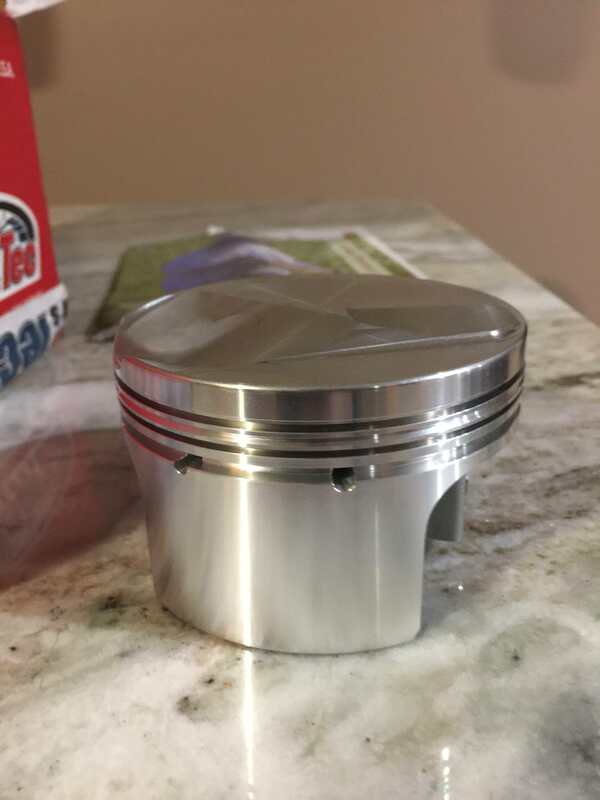 I have had very good results with the Racetek pistons. If you don't trust your local Engine Machine Shop you might want to consider shipping your short block (bottom side of engine assembly minus heads) or long block (engine assembly with heads minus intake, distributor, and heads) here to the United States to a decent machine shop and have it rebuilt right and then shipped back. I didn’t know that, sorry. CORRECTION: I have Ross Pistons in my 70 B2. A previous owner who rebuilt the engine used these. You know Autotec/Racetec were once owned by the same owner as JE. He sold JE didn't like what happened to the quality and started Racetec/Autotec. Page created in 4.19 seconds with 23 queries.